New breast cancer genes may raise your breast cancer risk, according to researchers at New York Presbyterian and Columbia University Irving Medical Center. The new genes, MSH6 and PMS2 can double a woman’s breast cancer risk by age 60. Want Free Healthcare for 3 Months? Now You Can! The recent study published in Genetics in Medicine (2018) identified two new breast cancer genes that may put women at increased risk for developing the deadly cancer. Breast cancer affects one in eight women in the U.S., which is roughly 12.5 percent of all women. Nearly 41,000 women are expected to die from breast cancer this year alone. 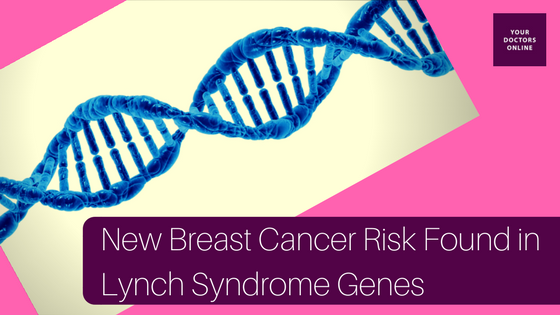 The two new genes that may increase women’s breast cancer risk were also associated with Lynch syndrome in the past. Previous research had found a similar connection, but other studies were inconclusive. What are the Connections Between Breast Cancer Risk and Lynch Syndrome? Lynch syndrome is inherited and raises colorectal, stomach, ovarian, and endometrial cancer risk. It is actually the most common inherited cause of colorectal cancer. In fact, one in every 440 Americans has the gene. Those with Lynch syndrome are probably not thinking they may also be at a higher breast cancer risk. However, genomic analysis is becoming more common for cancer, and there are new ways to associate genes with cancers, like breast cancer. The study analyzed more than 50,000 women who had multi-gene cancer testing during a two-year period. The analysis found that 423 women did in fact have the mutation of MLH1, MSH2, MSH6, and PMS2 Lynch syndrome genes. Further analysis uncovered that women with MSH6 and PMS2 had twice the breast cancer risk than other women without the two genes. In fact, 31 percent to 38 percent of women with the two gene variants will develop breast cancer, compared to the baseline 15 percent. Testing for Lynch syndrome is not common. It is only done if someone has an individual or family history of uterine or colon cancer. Are you at higher risk for breast cancer due to these two new genes? 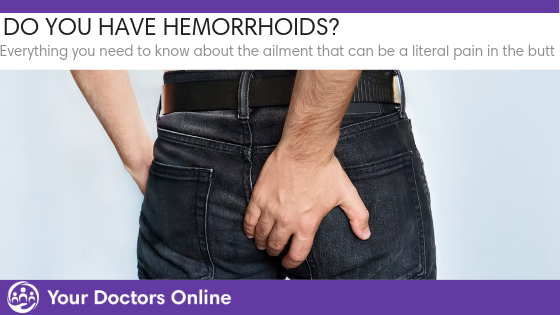 To find out, ask a doctor today. Our free online Dr. Chat is available 24/7 to answer all your medical questions. We also offer 3 months free health care from our panel of North American specialists and general physicians. Click below and get the health and wellness answers you need and deserve.